Home Attorney What Type of Attorney Do You Need? There were more than 1.3 million lawyers in the United States as of 2017, according to numbers from the American Bar Association. That means if you need a lawyer, you’ll have plenty of them to pick from. The bigger question, though, is what kind of lawyer do you need? Just thinking about getting a lawyer often stresses people out to the point where they freeze up and can’t focus on the task in front of them. But you need to act quickly once you realize you need expert legal advice. Here are some of the specialty attorneys people frequently need. We all know the commercials and billboards that ask questions like, “Have you been injured in a car accident?” o,r “Have you been injured in an accident at work?” But what does a personal injury law firm actually do? First of all, they talk to people who have been hurt about the details of their case. In most cases, clients approach attorneys rather than the other way around. A potential client will call and set up a free consultation, because attorneys know that if you’re dealing with medical bills, you probably don’t have a ton of money to drop on an initial consultation. One important thing to know is that personal injury attorneys only deal with cases where there’s been significant harm. If you look at articles about civil suits, then you’ll have a little better idea about what the bar is for suing someone for hurting or injuring you. In September, TMZ reported that UFC fighter Michael Chiesa had sued fellow fighter Conor McGregor for “assault, battery, and intentional infliction of emotional distress.” Chiesa was injured when McGregor threw a steel dolly through a window, and he says those injuries cost him work. So if someone attacks you or starts acting recklessly in a way that leaves you hurt, that’s a potential case. Again, a case filing doesn’t guarantee a win, but it does mean the plaintiff found a lawyer who thinks they have a compelling story. A probate attorney does not have anything to do with criminal probation, even though it might sound like that to an untrained ear. It deals with things like estates and property. For instance, if you’re looking to buy a house, you’ll often need a probate attorney to help you through the closing process. That doesn’t necessarily mean you expect the closing to be messy, just that you want someone to look over the contract before you fully commit to it. If you don’t have a will, then a probate attorney can help you with that as well. There are a few legal matters where you can at least try a do-it-yourself approach, but a will is not one of those things. 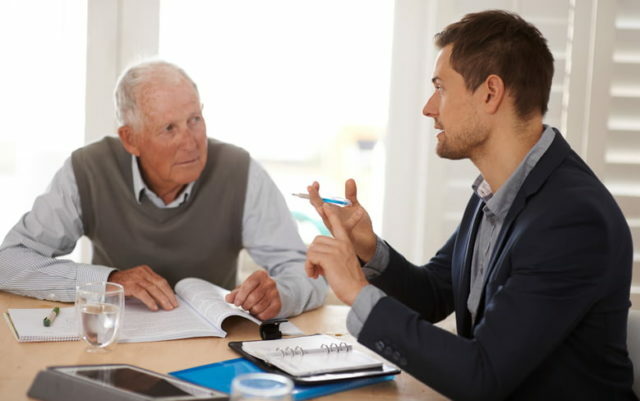 The more money and property you have, the more important it is to go into a law firm and talk to someone about estate planning. If your will isn’t rock-solid, then you’re leaving it open to being challenged after your death. This is the what most people think about when they hear someone say, “I need a lawyer.” Criminal attorneys don’t just take on the kind of cases you see on cop shows like Law and Order; they also represent people accused of relatively minor things like criminal mischief and public intoxication. While there’s a big need for criminal attorneys, the vast majority of criminal defendants do not have a private attorney. 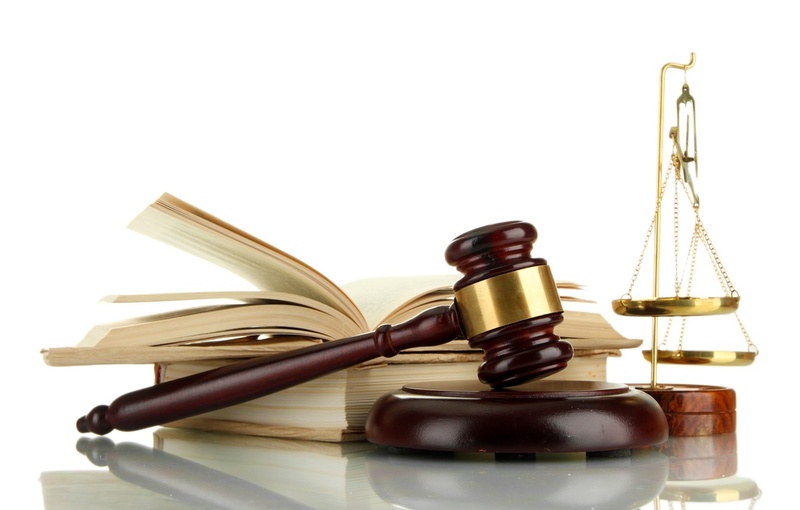 A 1963 Supreme Court ruling declared that states have to provide indigent attorneys with legal representation. That’s good, right? In a sense, yes, but most public defenders are facing staggering caseloads that are hard to keep up with. For that and other reasons, it’s usually better to try and obtain a private criminal attorney. The cost can be high, but the cost of going to jail and having a criminal record is usually higher.